Cleanse, Detox and Refresh, with ultra-pure Himalayan Salt and Essential Oils. 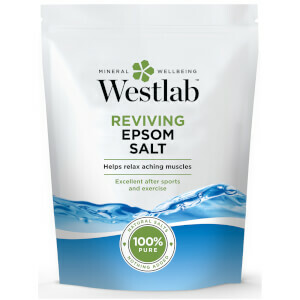 Recover and Revive from an active lifestyle with Magnesium-rich salts and Herbal Extracts. 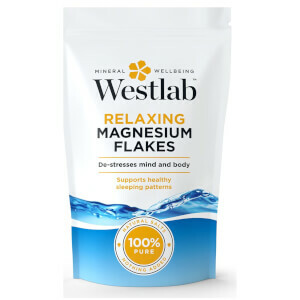 Relax, Sleep, and Restore with Magnesium, Minerals and calming Plant Extracts. Calm and Soothe Dry, Sensitive and Problem skin with cleansing and nourishing essential skin minerals. Naturally healthy skin and enhanced wellbeing, with pure minerals and natural ingredients. 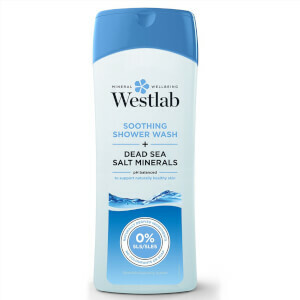 From Award-winning mineral-enriched shower wash, to targeted muscle sprays, a bath isn’t essential for mineral wellbeing. 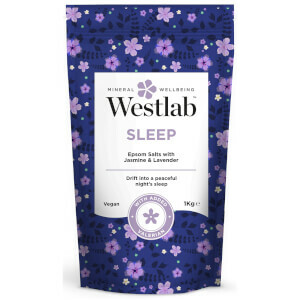 At Westlab, we believe in mineral wellbeing. Simple purity, sourced from nature. To nourish your skin, encourage relaxation, and support an active lifestyle. The UK’s #1 Award-Winning Bathing Salts Brand - trusted by ‘A’ listers, Beauty Editors and Professional Athletes.